Light rain early...then remaining cloudy with showers overnight. Low 42F. Winds N at 5 to 10 mph. Chance of rain 80%..
Light rain early...then remaining cloudy with showers overnight. Low 42F. Winds N at 5 to 10 mph. Chance of rain 80%. Montana Highway 200 cuts through the landscape east of Jordan. Highway crashes have dropped annually on some stretches of Interstate 15 in Utah since that state raised the speed limit to 80 mph in late 2008, studies show. 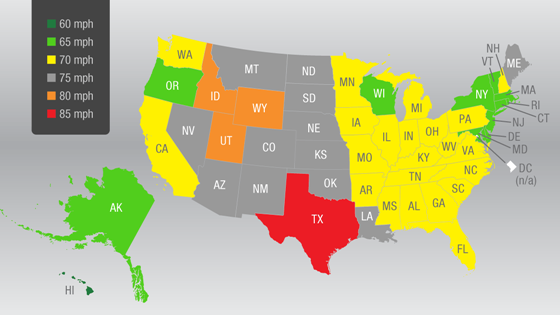 Idaho and Wyoming followed suit and increased their top speeds on portions of interstate highways to 80 mph last July. They are waiting until their laws are in effect for a full year before analyzing the impacts. Highway safety questions popped up after four Montana legislators said they will sponsor bills next year to raise daytime speeds on portions of Montana interstates to 80 mph from the current 75 mph. One lawmaker is looking at 85 mph. In Utah, the speed limit increased to 80 mph in three phases in 2008, 2013 and 2014, according to the Utah Department of Transportation. At present, 36 percent of interstate highway miles in Utah have speed limits of 80 mph. The Utah department has done several studies to measure the impact of higher speed limits on highway safety along certain stretches of Interstate 15. A 2009 Utah study found drivers complied better with the 80 mph speed limit than with the previous 75 mph limit. There was a 20 percent reduction in drivers exceeding the 80 mph limit, the study showed. Data from a separate 2012 study of two portions of I-15 in Utah found an 11 percent to 20 percent drop in speed-related crashes, depending on which stretches were studied. Testing continues on segments of I-15, I-80 and I-84, where maximum speeds were raised to 80 mph in 2013 and 2014. “People are driving at the speed at which they feel comfortable, and they are doing it safely and prudently,” Robert Hull, director of traffic and safety for the Utah Transportation Department, told USA Today in June 2013. In Wyoming, speed limits on about half of the interstate miles were boosted to 80 mph from 75 mph, effective July 1. “We don’t really have a lot of data yet,” said Doug McGee, public affairs director for the Wyoming Department of Transportation. Wyoming Highway Patrol troopers wrote about the same number of speeding tickets for the first few months under the 80 mph as they issued when it was 75 mph last year, Sgt. David Wagner said. Some highway fatalities have occurred on those interstate sections since the top speed was raised. 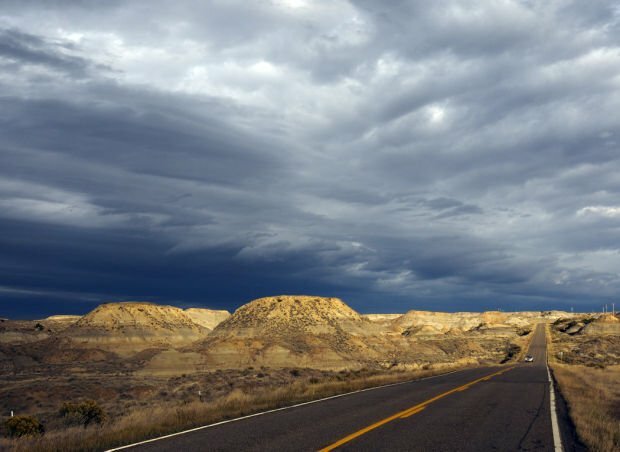 Wyoming officials want to wait until the higher speed limit is in place for a year before analyzing its impact through the four seasons, Wagner said. Idaho raised its speed limit to 80 mph effective July 24 on rural stretches of Interstates 15, 84 and 86. Steve Grant, spokesman for the Idaho Department of Transportation and the Idaho State Police, said it’s premature to draw any conclusions. Statistics on highway fatalities and crashes for this year won’t be officially submitted until next spring, when officials will analyze the numbers. The Times News in Twin Falls reported Monday that the Idaho State Police have written 300 more speeding tickets on I-84 between July 24 and Nov. 13, since the speed limit rose, compared with the previous year. The newspaper said part of the increases in tickets could be attributed to troopers enforcing the 80 mph limit. “Somebody going a couple of miles over 80 is more likely to get a ticket than someone slightly faster than 75 mph might have last year,” the newspaper said. HELENA – The House rejected an attempt to blast a bill out of committee to raise the speed limits on Montana highways. HELENA – A Republican senator from Bozeman has proposed higher driving speeds and higher fines for speeding on Montana's highways.